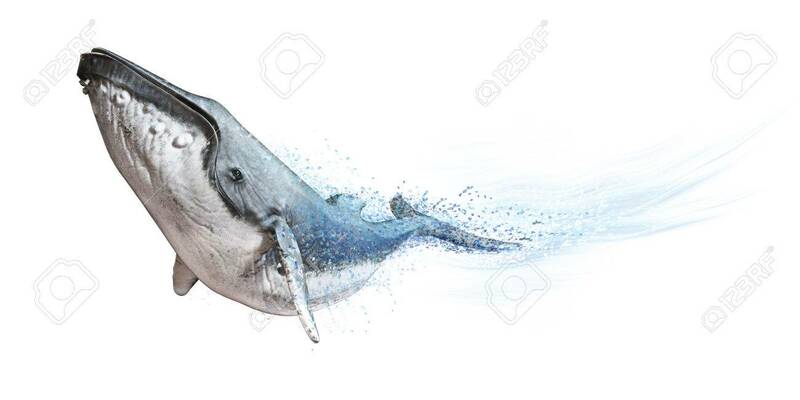 Humpback Whale On A White Background. Dispersion Abstract Wave.. Stock Photo, Picture And Royalty Free Image. Image 76443236.